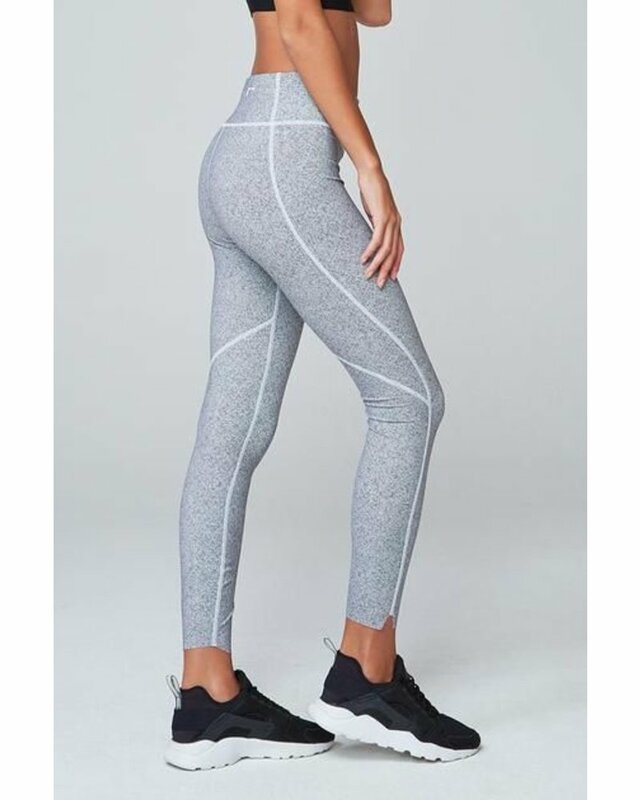 The Bates Legging is made from our signature Letelux fabrication that sculpts, while also allowing complete freedom of movement and breathability. High foldable waistband provides increased coverage and comfort. We added a hidden pocket to store your small essentials.